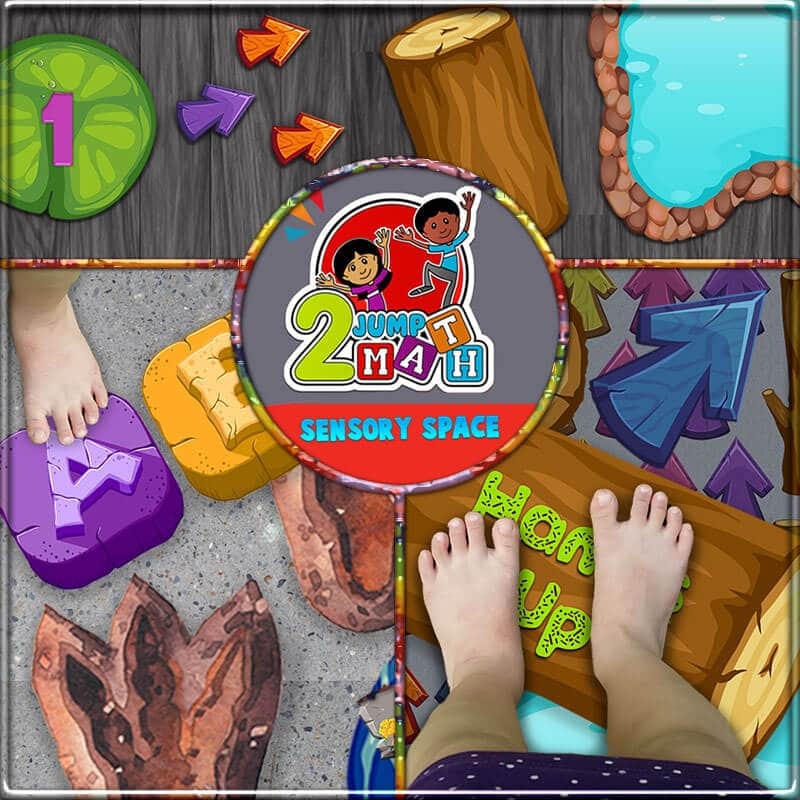 JUMP2MATH is a fun, kinesthetic, multisensory Math Program. 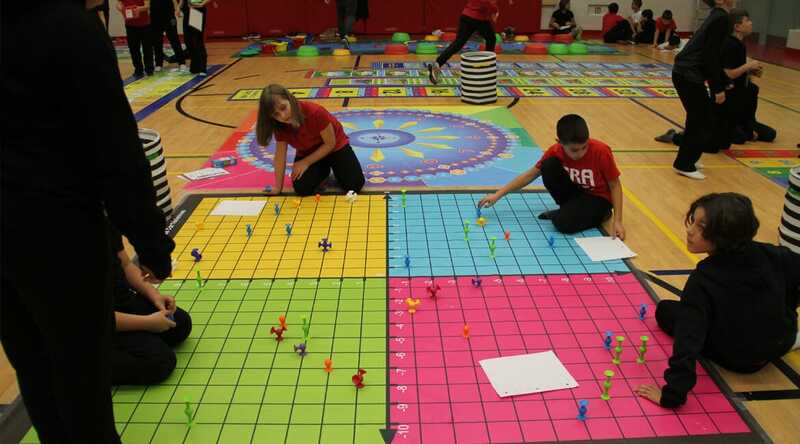 It’s Physical Numeracy incorporating whole-body activities with curriculum-based math learning. 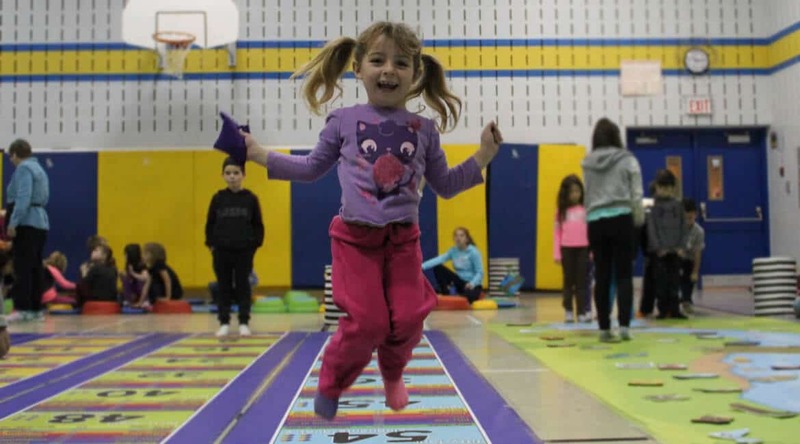 ENGAGING STUDENTS IN WHOLE BODY LEARNING helps kids learn, retain and gain valuable skills while exercising their body and mind at the same time. 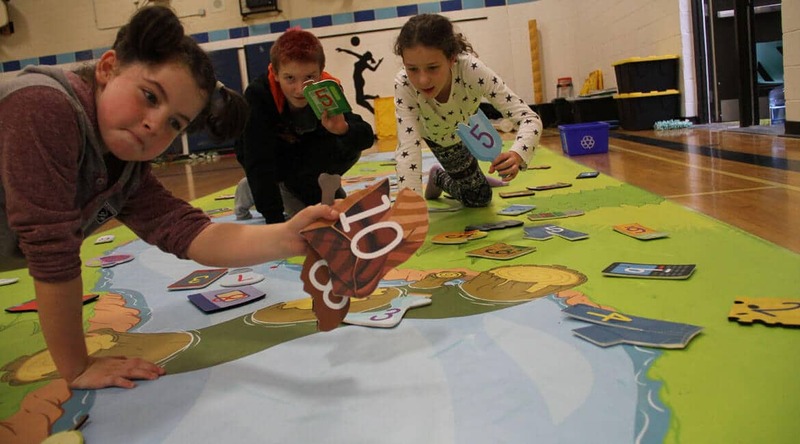 Best of all, kids love to learn this way! ALL OF OUR PROGRAMS ARE AVAILABLE IN ENGLISH AND FRENCH. We are an AFFORDABLE program for all schools. Tell us HOW MANY students you would like to participate and we will email you a quote. 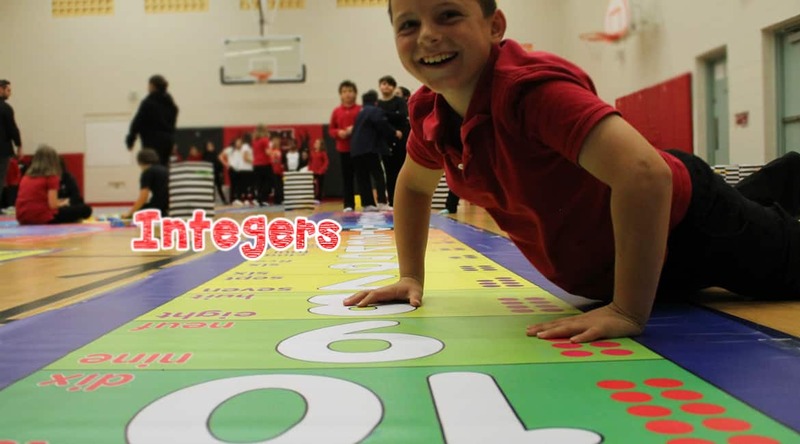 Kindergarten to Grade 6 students participate and Intermediates facilitate. Outside of Ontario and Quebec Canada? 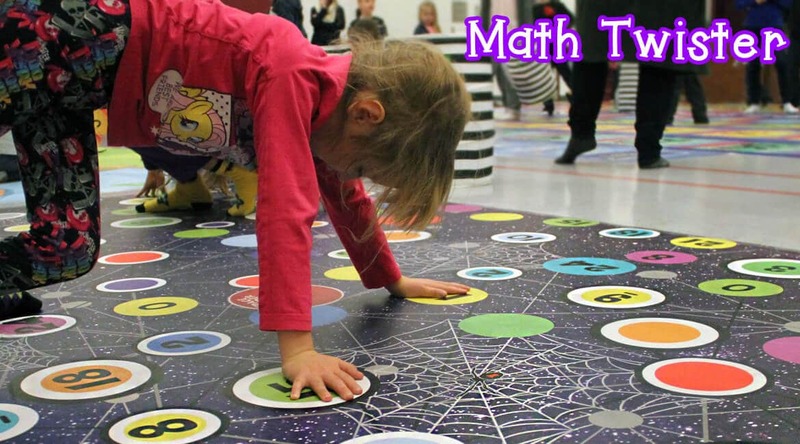 You can purchase your own math mats and engage your whole school community all year round! 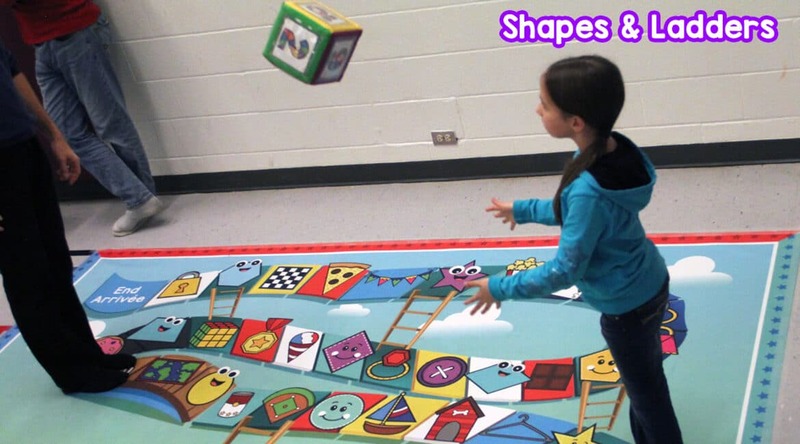 Visit our MathSHOP. 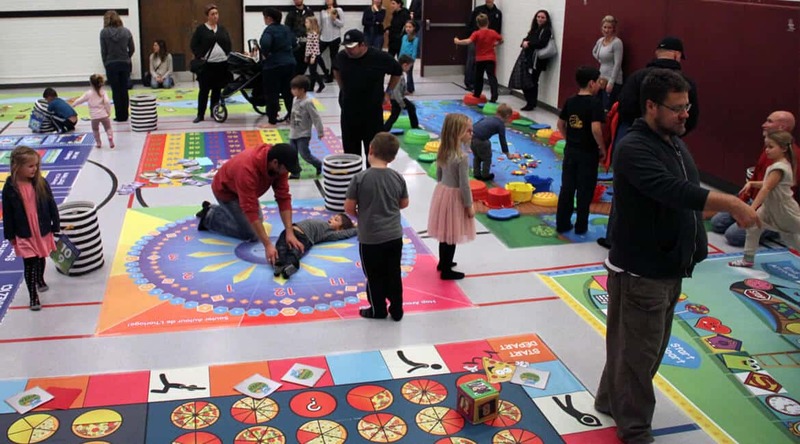 Looking for our famous SENSORY floor Decals? 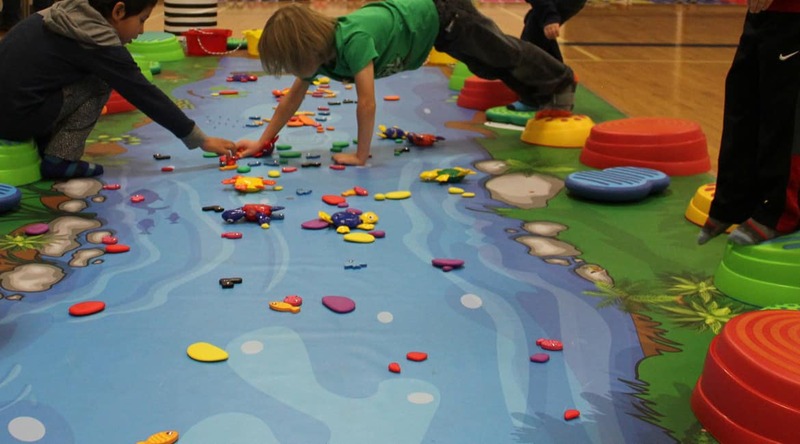 Visit our math shop and explore all our sensory products created by our own in-house designers with the support of Occupational therapists.